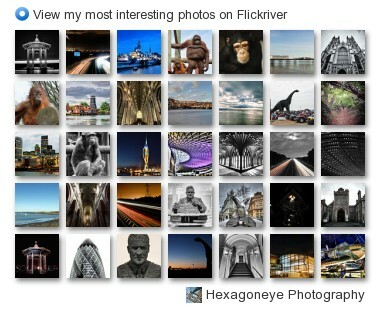 HexagonEye Photography is a photo-blog by John Brookes-Daniels. An amateur photographer based in Portsmouth, England. Currently working on a 365 project to focus more on photography and learn a few new tricks along the way. One day may even get to go Semi-pro. Loves Night time photography, architecture, landscapes and seascapes, but always experimenting with new forms of pictures. 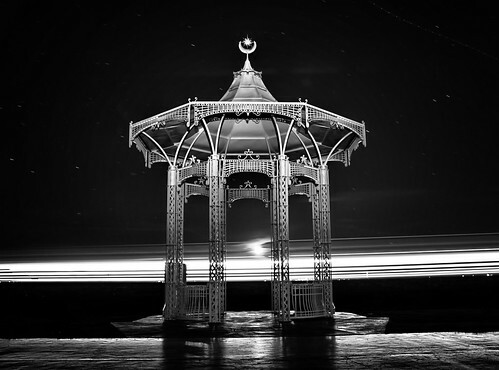 Southsea Bandstand by night with passing ferry blurred in background.